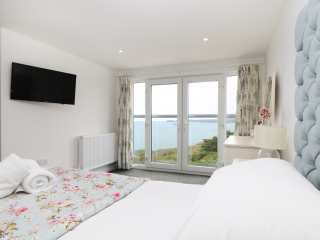 Found 9 holiday rentals in Port Isaac. 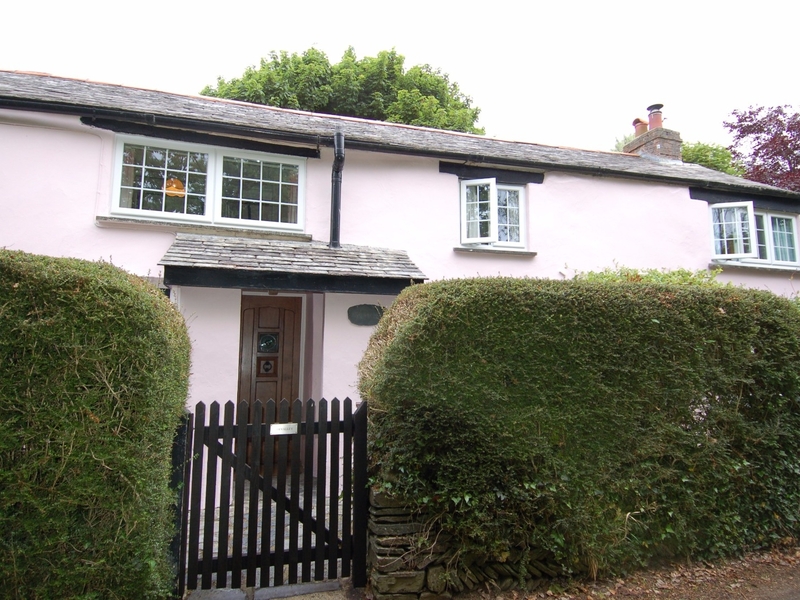 "This handsome detached cottage has sea views, is close to Port Isaac and sleeps up to six people in three bedrooms." "Detached cottage located within the village of Port Isaac, with separate cabin accommodation, sleeping up to 12 people in six bedrooms. " 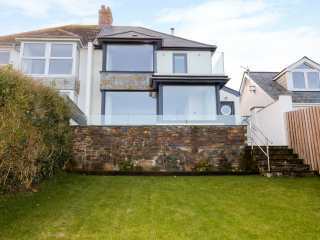 This detached bungalow overlooking Padstow in north Cornwall can sleep five people in three bedrooms. 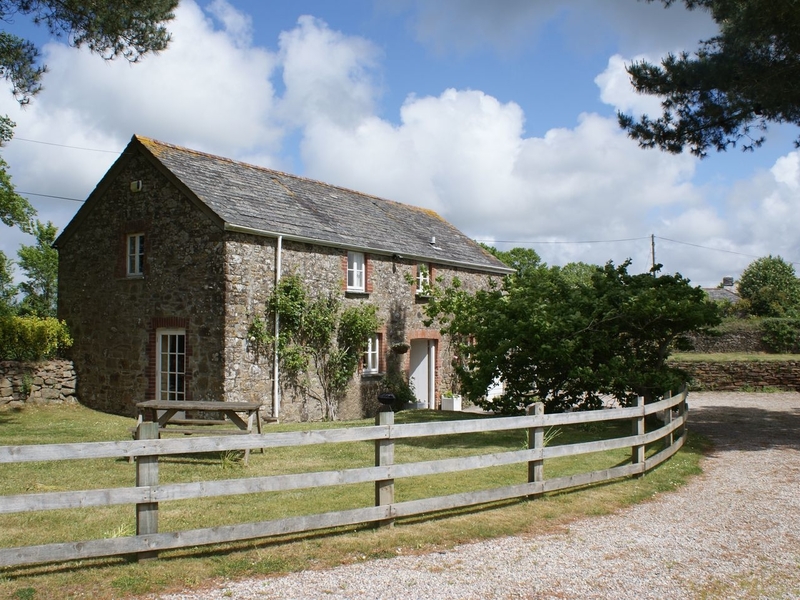 This ancient farmhouse is situated near the hamlet of St Endellion and can sleep seven people in three bedrooms. 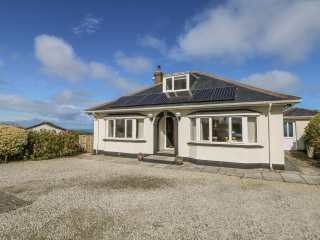 This detached bungalow near the hamlet of St Endellion in north Cornwall can sleep six people in three bedrooms. This semi-detached cottage rests peacefully in the fishing village of Port Issac and can sleep eight guests in four bedrooms. 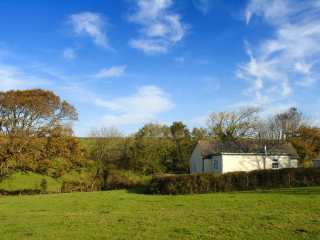 This handsome detached converted barn in St Kew is close to Port Isaac and can sleep five people in three bedrooms. 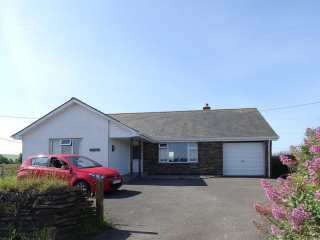 This dormer bungalow is situated near the Cornish village of Port Isaac and can sleep six people in three bedrooms. "This handsome, semi-detached, three-storey cottage is situated in Port Isaac and can sleep seven people in four bedrooms." 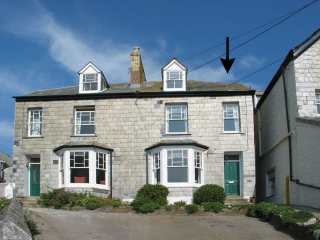 Looking for holiday lettings in Port Isaac? 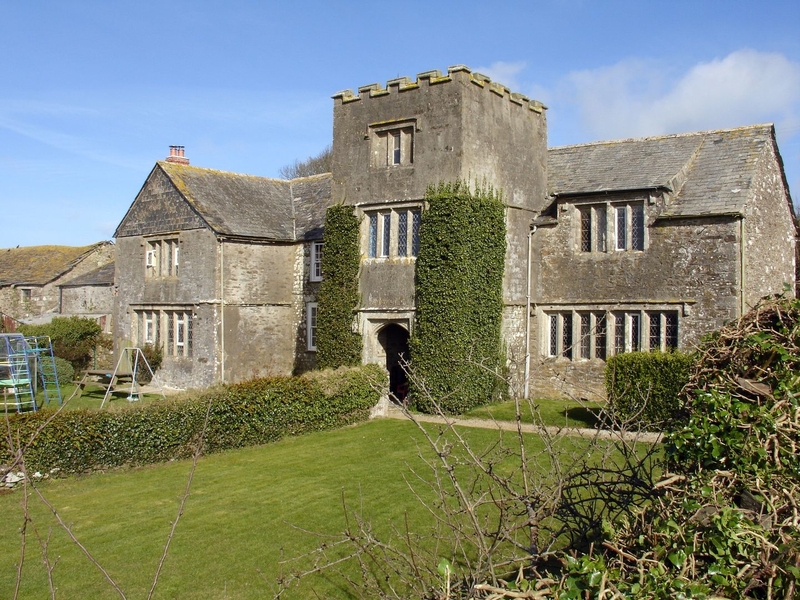 We are in the process of placing rental properties in Port Isaac on this page. Please enter your name and email address below and our team will email you our selection of properties in Port Isaac. And this is a FREE service!